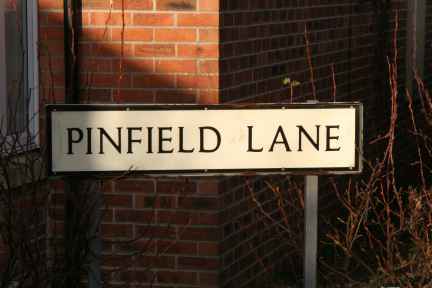 Son of Mr and Mrs HG Pinfield of 44 Park Lane, Chippenham. Mr and Mrs Pinfield of Landsend, on Friday received the sad intelligence that their son Bertram had been killed in action. The news will be received with great regret by all who knew Bert, as he was familiarly called, not only in Chippenham but over a wide part of the county where he took a great interest in sport. 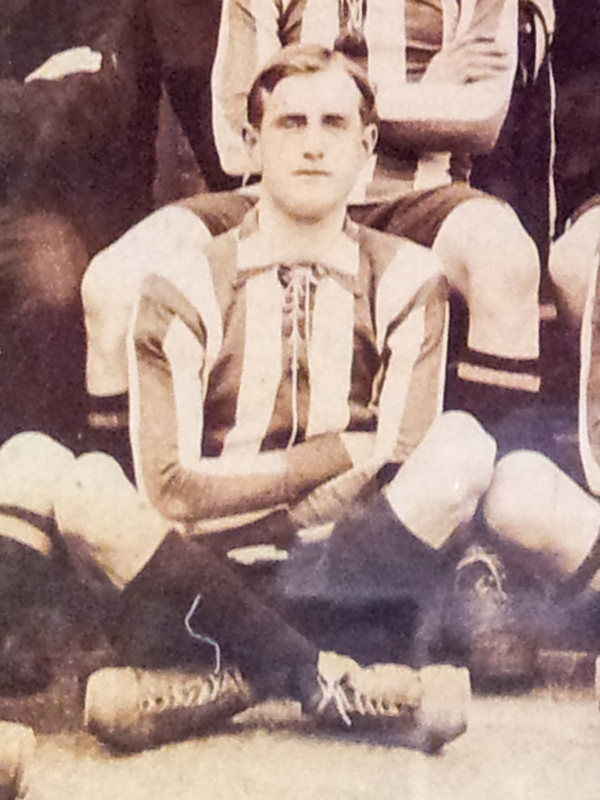 He was a well-known member of the Chippenham football and cricket clubs and was an able exponent of both games. In the football team he was one of the forwards, was an official referee of the County Football Association and a general favourite. Prior to joining up he was a traveller for Messieurs Collen Bros., Chippenham Mills. For several years he was a member of the choir at St Paul’s church and those associated with him there and elsewhere deeply deplore his death. Deceased who was 36 years of age was married to a daughter of Mr Buckland of Audley Road. He leaves a widow and 1 child and with her and his parents and relatives there is much sympathy. Mr HG Pinfield (the father) is chairman of the Wiltshire Football league and a member of the Council of Wiltshire Football Association. A memorial service for L/Cpl Bertram Pinfield was held at St Paul’s Church on Sunday afternoon. A large congregation included Councillor and Mrs Pinfield, the Mayor and Mayoress. Bertram had been a member of the choir for about 25 years, before he enlisted. He was killed on September 29 1917.